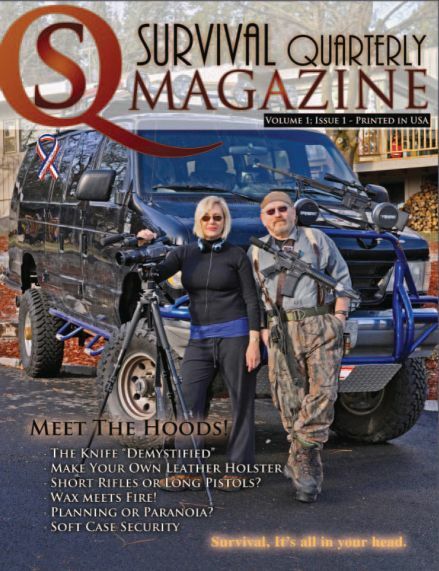 Would you like to sell SQ Magazine in your store? We do sell in bulk to retail outlets. Please contact us at magazine@survival.com and put "Store Sales" in the subject line. Tell us a little about yourself and what your needs are. We'll be happy to quote you a price. If you want one of your local stores to carry this magazine, feel free to forward this information to them.